Everybody has heard about the big corporate hardware store chains like Lowe’s or Ace Hardware, but did you know that there are many successful small business hardware stores that are managing to cope with (or even suppress) corporate competition in their areas? Many independent hardware retailers have problems with matching major hardware company prices. However, many of them are still lucrative, mainly because they are managing to keep their customers’ loyal, by offering an outstanding service and applying innovative sales and marketing tactics. These are some of the most successful tactics, independent hardware retailers should add to their business plan. The location of your hardware store is very important for your overall success. You should avoid places that are in close proximity of big chain stores. Your store should be at least 15 or 20 minutes away from the first corporate rival. Since craftsmen often need tools or extra materials in the middle of their projects, they will simply choose the closest hardware store to resupply. This gives you the perfect chance to win them over with your outstanding customer service, and turn them into your regular customers. General hardware stores are usually quickly suppressed by corporate competition, but small niche specific stores that are focusing on one specific DIY niche manage to stay profitable. For example, you can open a plumbing store that will only focus on this niche and offer everything a plumber can ask for – from pipes and sealants to wrenches and pipe fitters. Same goes for carpentry, construction, interior decoration etc. You can be even more specific. For example, if you want to open a store in recently gentrified ‘green’ area, you can focus on environmentally friendly materials. Classic hardware retailers often need to add new services to their portfolio. If you open a niche specific hardware store that specializes in interior decoration, you should align your store with a couple of interior designers, who can give a high end boost to your business. People love DIY, but designing an interior space requires very specific skills that most people don’t have. They would gladly hire your designer, who will then pay you a commission. You can also align your store with an independent craftsmen or contractors. You should offer them wholesale bargains and become their main supplier. Pinterest is one of the most useful platforms for hardware store’s social media marketing campaigns. You should also use Facebook, and Twitter. DIY is a very popular theme, so create your own website or blog, where you will post texts and video tutorials for various DIY fixes. You can also use classic advertising techniques for your store’s promotion. Make custom branded T shirts and give them out to your most loyal customers. Another thing you could do is hand out leaflets or organize public charity work, where you will use your best tools to help the local community. People prefer independent hardware retailers mainly because of their friendlier approach and better customer service. Since DIY concept became outstandingly popular in recent years, you should pay more attention to female homeowners. They often feel deprived in big hardware stores, which is why you should offer them a fair treatment and the best customer service possible. Hardware retailers should also stay in contact with their customers. Ask them about the progress of their projects and offer an expert help and advice for more difficult DIY tasks. Later you can use this special relationship to recommend some of your business partners to your customers, which can earn you some marketing extra points or a hefty commission. 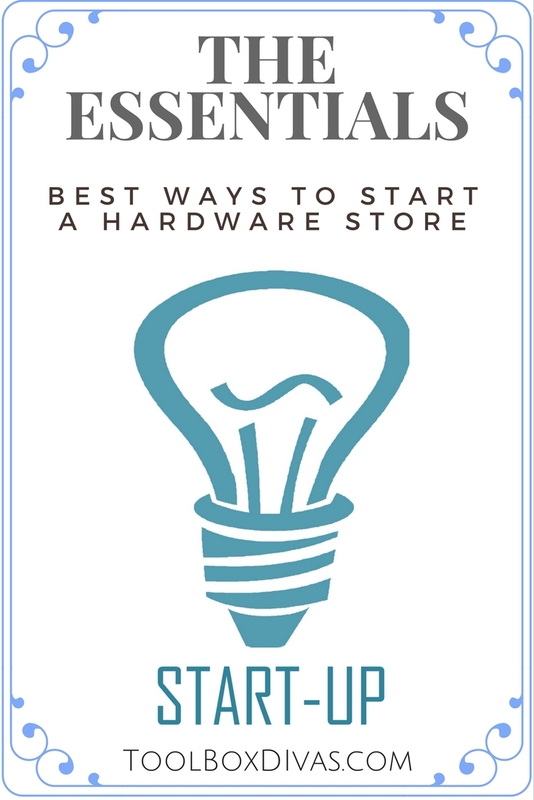 Independent hardware stores are the proof that innovative ideas and dedication can easily compete with corporate money. Many store owners maintain special relationships with their customers and business partners, which serves as a basis for their future success and development. It makes sense that hardware stores would want to promote themselves well. There are so many different tactics to use! Personally, I think that fantastic service is the best possible tactic you can use!